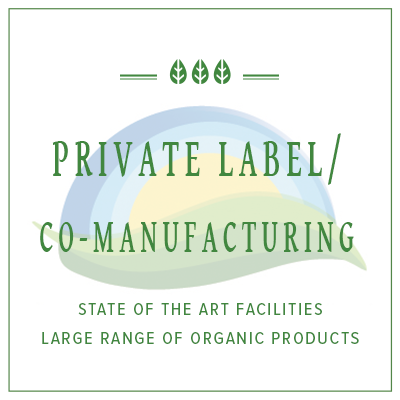 We provide an extensive professional Private Label service for those companies that are wanting to expand their organic product range. With a wide range of certified organic products from salad dressings to condiments to sodas, Take advantage of our culinary and operational expertise to set yourself apart in the market place. Our kitchen and production facility was built in 2015 and it is one of the most fully equipped and state of the art facilities on the East coast. We have approximately 150,000 square feet of environmentally controlled space, capacity available, and a fully experienced team to ensure we deliver consistent quality within specifications every time. 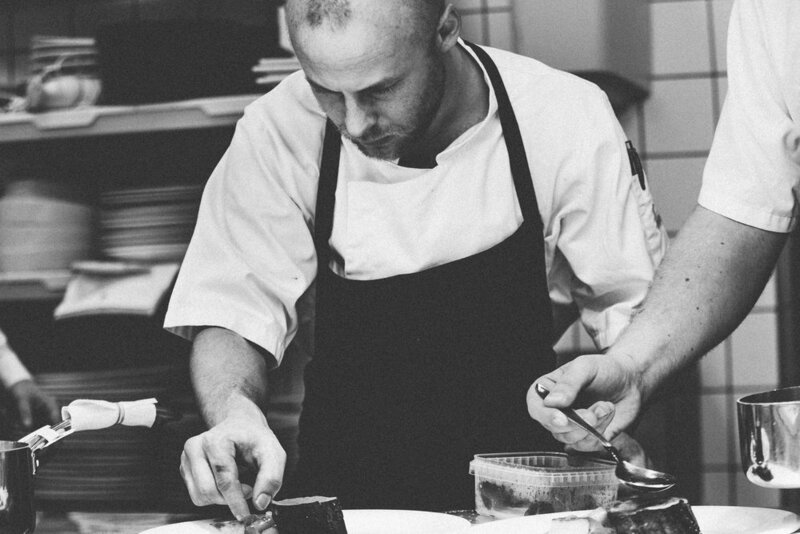 Our team of culinary and R&D experts are constantly innovating and creating new organic taste sensations, inspired by your needs, and with natural ingredients that are carefully sourced to ensure optimum product quality at the right cost. By working closely with your team and within your specifications, we ensure we delivery the products that will allow you to grow your portfolio of private or exclusive brands and further satisfy your customers. We take great pride in being able to offer high quality standards on any size orders. We strive to ensure that we maintain a 'small batch' quality whilst offering large scale capabilities. Our team of Quality Control and Quality Assurance has over 50 years of experience and we test every batch extensively so that when we ship your product, you can rest assured it is of the highest quality. Our branded products have been certified organic since 2004 and we offer that expertise and reassurance in all private label/exclusive brands product we develop. We also produce products that are certified vegan, dairy free, gluten free, non-GMO and we have the capability to not add sugars opting instead for Natural Agave or other natural sweeteners. Being a socially conscious company we want to ensure that we offer our customers a better quality product that it is truly “clean label” to satisfy growing demand for organic products with consumers across retail channels. Since 2004 we have been expanding our kitchen and portfolio to encompass a varied range of products. our small batches adhere to strict quality control standards (SQF - Level 3 Certified). We only use real ingredients to ensure, rich and delicious flavors. At Sky valley we are always innovating and searching for new food experiences to keep up with changing taste trends. By using our Private label option you will always have access to the latest new products and R&D capabilities. Please drop us a line if you would like to talk to a Sky Valley representative about how we can help you expand your organic offering.